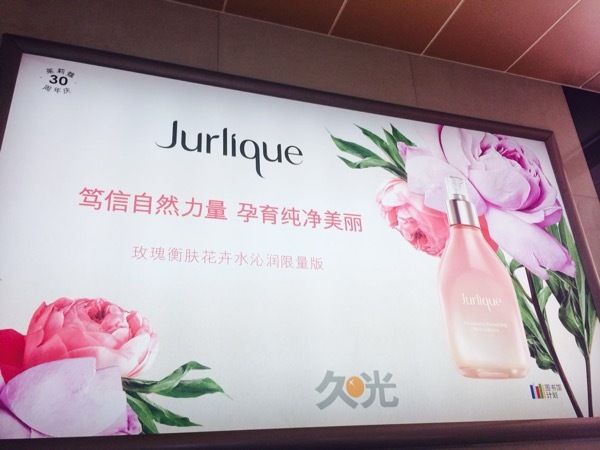 If you’re in Shanghai and happen to be in the JingAn Temple Subway Station close to Exit #2, then you should keep a sharp eye out for this awesome Jurlique advertisement featuring The Library Project (TLP). 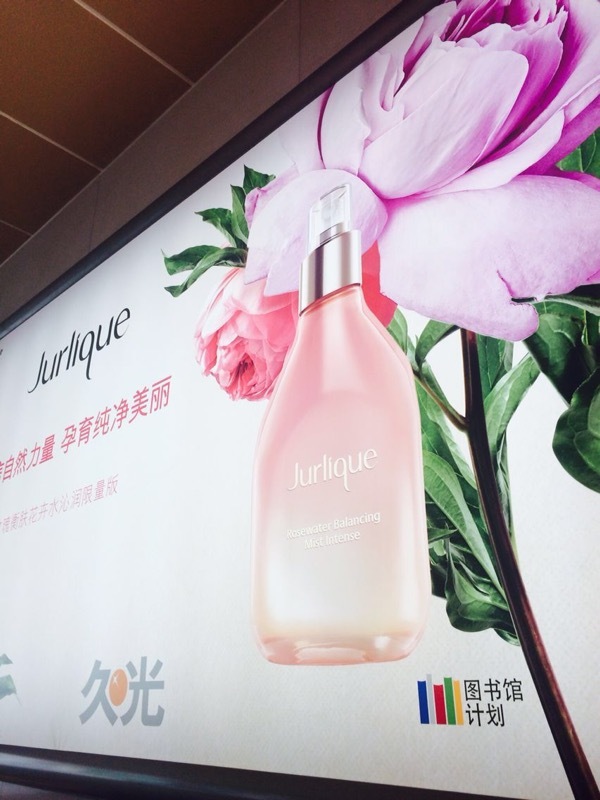 Jurlique is one of our incredible Strategic Partners and is a big reason why we are able to do what we do. This is a great example of how they support TLP, an organization with a meager marketing and advertising budget. It’s the small ways, like this one, that add up to making a huge difference at organizations like ours. We’re very lucky to have them as a partner. Not to mention the 60 libraries that Jurlique donated to rural primary school! P.S. Yes, that is The Library Project’s Chinese language logo. Our Chinese name is: 图书馆计划 (pronounced: tu shu guan ji hua). Exciting!